The spanish language is gaining more and more importance internationally. It is a romantic language which is closely related to Portuguese, French and Italian. Spanish is not only spoken in Spain, but also in many parts of America. Many international organizations use Spanish as their main language, which is why it also counts as a universal language. Sprachcaffe offers Spanish courses in both Spain and in Cuba, allowing you to also study in the exotic Caribbean. Discover the large and impressive Spanish cities Barcelona, Madrid and Málaga or the Capital of Cuba, Havana. Both countries hold their own wondrous cultures, customs and adventures awaiting. We will take care of your flight, accommodation and language course. Embrace this highly expressive language that is filled with temperament. We offer you the option to take longer term and Gap Year courses in Spanish, because the popularity of this language is growing both socially and professionally. For your Spanish lessons you can choose between our schools in Barcelona, Madrid and Málaga. All three of these cities have their own charm while embodying the typical Spanish flair. Madrid is the capital of Spain and is found in the center of the country. 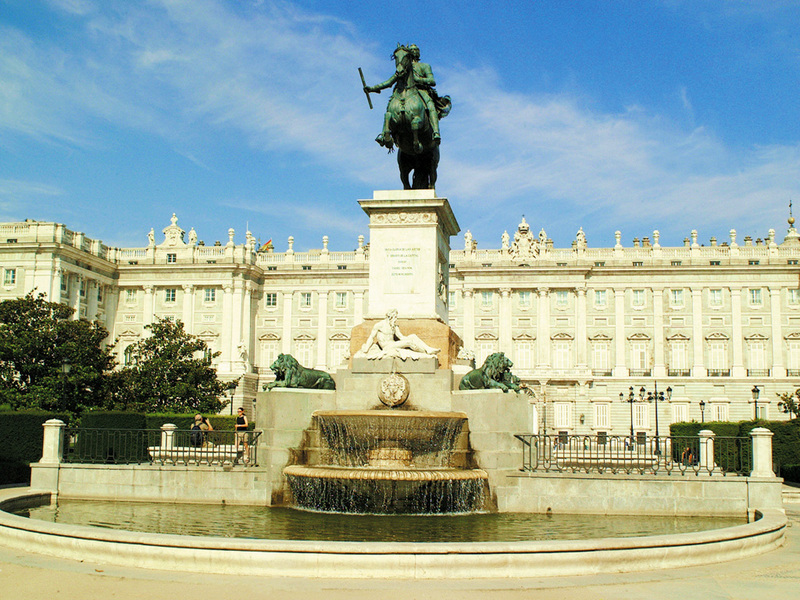 It is home to the Spanish government as well as the Royal Family. 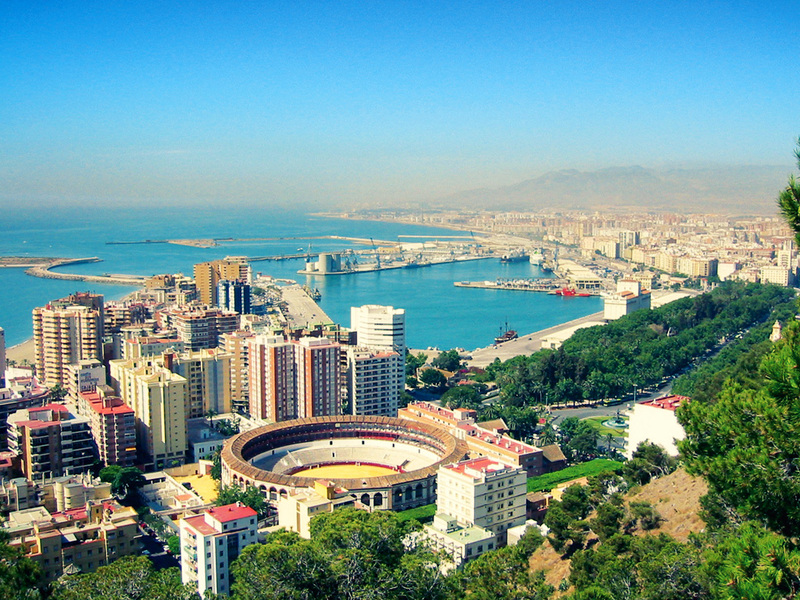 Barcelona and Málaga lay by the Mediterranean Sea and are thereby very close to the beach and palm trees. They do however also showcase impressive architechtural structures. 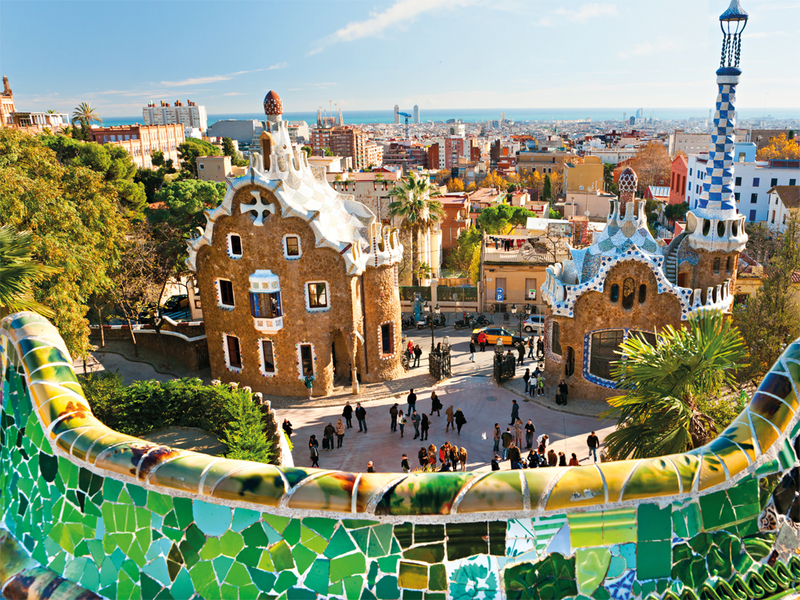 In Barcelona in particular, you'll be able to admire works of the artist Antoni Gaudí. In order to enter Spain you will need a valid personal ID and passport. 16 year olds are also able to enter the country for a Gap Year stay, but you must first provide a letter of permission from your parents or verified guardians. If you stay for longer than 3 months you might need to give proof of your participation at the educational institution you are learning your language at. Sprachcaffe will happily provide you with such a document of proof. We advise that you inform yourself whether you have a valid health insurance that covers your travels abroad. Should you not have one it is a very good idea to obtain such an additional health insurance before you begin your journey. Travel into the breathtaking capital of Cuba and combine your Gap Year holiday travels with a language course. 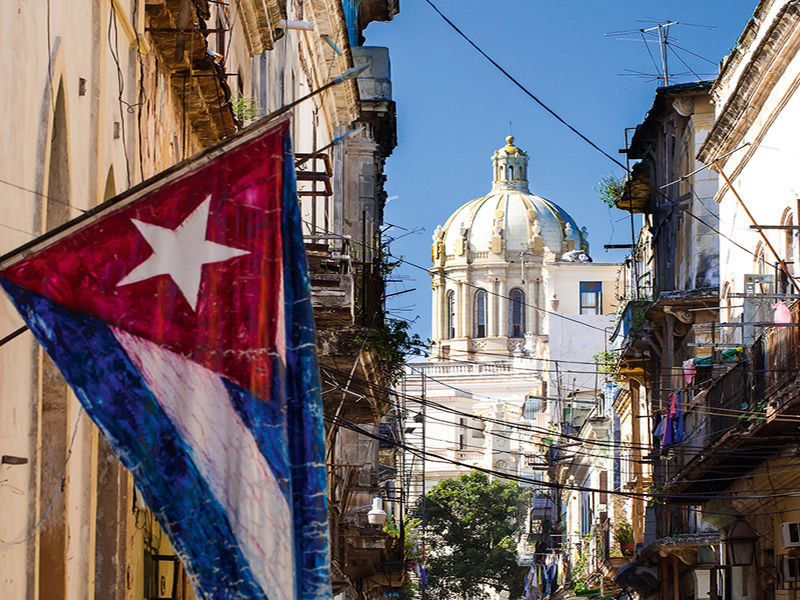 Havana will show you the best of Architecture, diverse cultures and a beautiful sandy beach. It is typical to see very many old timer cars on the streets that you can watch and admire. You will be able to meet the Cuban locals, get to know and love their way of life and learn Spanish in the mean time. In order to enter Cuba you will need a valid personal ID and passport. Additionally you will need a tourist card when deciding to stay for a maximum of 30 days (For one time only, it is possible to add 30 more days to this stay). You must obtain your tourist card before beginning your travels. It can be given to you by the Cuban embassy near your or at the airport with the airline company you will be using. If you would like to stay for longer than the duration stated above you will need a travel visa. You can apply for a travel visa at the Cuban embassy. There is a possibility that you will need an invitation for your visit at the Cuban embassy. After you have completed your application the embassy might require a few weeks to process your documents, which is why you will want to take care of the application for your travel Visa well in advance. If you are 16 or 17 years old you are still able to go on a Gap Year language course to Cuba, but you will require a letter of permission from your parents or certified guardians. You may only travel into Cuba if you currently have a valid travel health insurance. Note that only private travel health insurances will be accepted for this journey. As proof of your valid travel health insurance you will need an insurance card or insurance certificate from the institution that covers your insurance. If you had signed your insurance contract a longer while ago it is advisable to also bring a very recent confirmation from your insurance company for proof of your insurance (preferably written in Spanish).